LAGOS, Nigeria - Celebrated concept store ALÁRA is known for quite a few things - architectural brilliance courtesy of British-Ghanaian David Adjaye, culinary prowess via Senegelese chef Pierre Thiam, and veritable fashion from a global roster of designers - all under the helm of Nigerian founder and chief executive Reni Folawiyo. Add yet another thing to the list: judge and jury of young design talent. 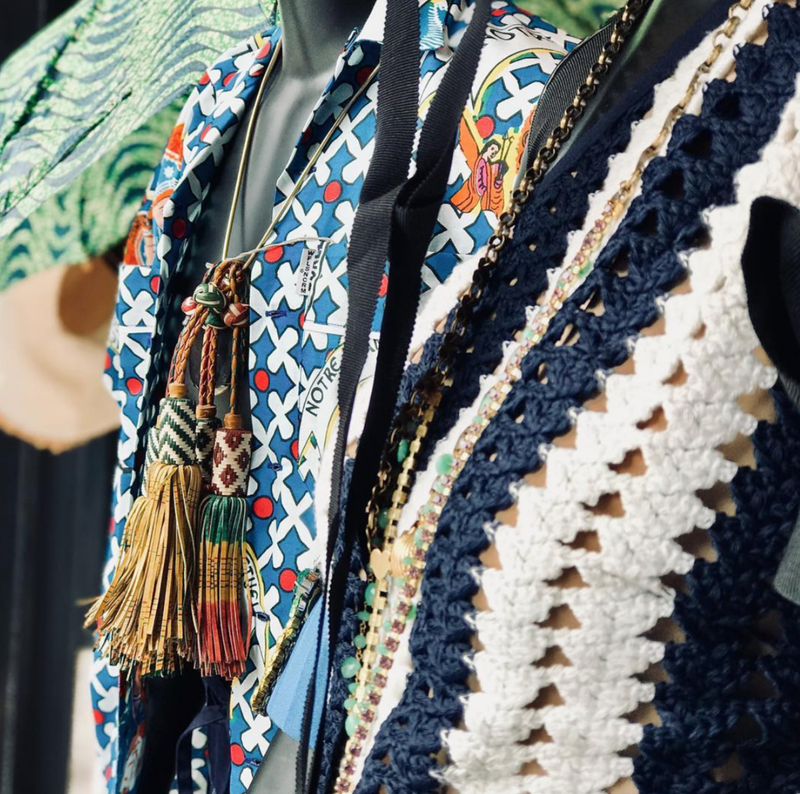 Last month, the Victoria Island based retailer announced a continent-wide search for exceptional talent across various categories in a newly launched Emerge ALÁRA Awards. The appetite for recognizing creative voices within Africa has been fast growing; however, what distinguishes ALÁRA Awards from other international design competitions is the prize itself: a wholesale relationship with a prominent and highly visible brand partner, mentorship from a selected team of advisors with industry experience, and access to technical expertise and facilities on the continent. This competition seeks designers with no prior retail exposure, which suggests that the entrants will truly be 'up and coming' creatives versus what happens in other competitions, where the popular and favored new designers sweep the top prizes from one contest to the next. Is it a surprise that the same names continue to claim these prestigious honors? Conceptually, the award further distinguishes itself with its focus on works that reference African heritage and its narrow age restrictions of 18 to 30 years old. The remaining criteria of originality of concepts, innovative techniques, and craftsmanship are aligned with comparable international design competitions. As of 2017, over 60% of Africa's 1.6 billion population fall under the age of 25. 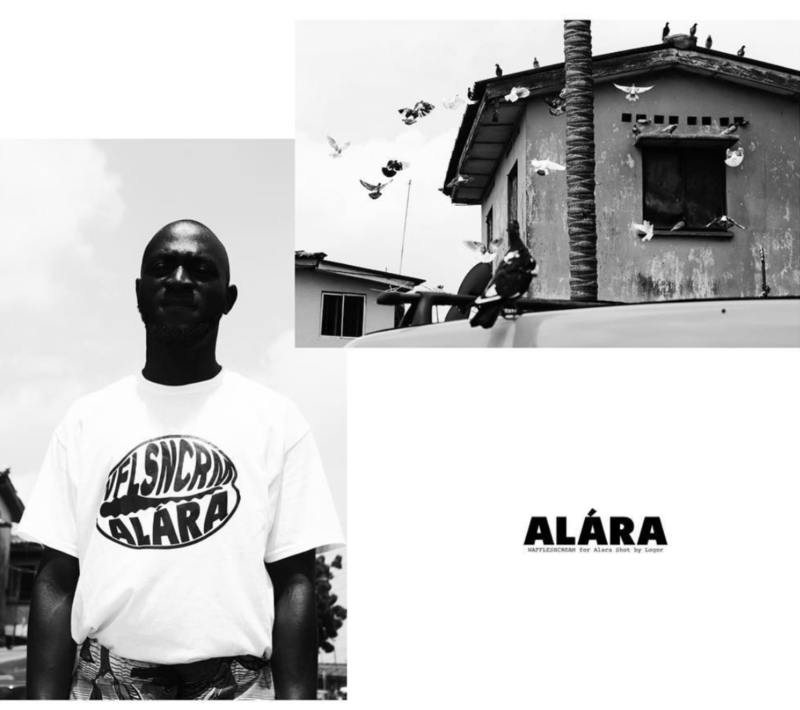 The prioritization on youth is strategically important, specifically in fashion - in fact, ALÁRA recently launched a collaboration with cult streetwear label WFLSNCRM and hosted a private (yet publicized) dinner with the future of African fashion, including Kenneth Ize and Amaka Osakwe of Maki Oh. We look forward to seeing the work of many deserving candidates and how ALÁRA's continued investment in youth pays off. Applications are now open.